I sit down with business strategist Jessica Rodriguez who helps her clients escape the 1:1 / DFY reliant income roller coaster with scalable offers so they can amplify their impact and profit. We dive into how she leveraged her own time to totally rework her business model in order to service more people in the same amount of time. I sit down with yoga consultant, trainer, and podcast host, Shannon Crow, for a special one-hour, on-air coaching session in which we confront her avoidance of accounting matters. I sit down with Trivinia Barber, the founder of Priority VA, who matches elite level entrepreneurs with highly skilled virtual assistants. We discuss best practices for hiring and working with virtual assistants who can help accelerate your business. My guess is you use webpage bookmarks to some degree. After all, they’re shortcuts to your favorite and most utilized webpages so... why not? And who doesn’t love shortcuts? 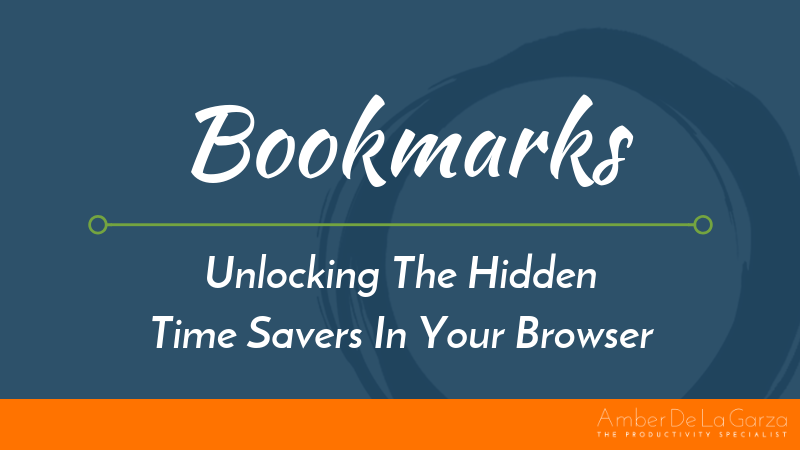 Bookmarks are easy to use and their benefits are great. They save you time, remember what you fail to, keep you organized, and they’re ultimately safer than typing in websites. In this episode, I sit down with Biz Women Rock founder Katie Krimitsos who recently embraced her calling to guide women through meditations to help them live extraordinary lives. 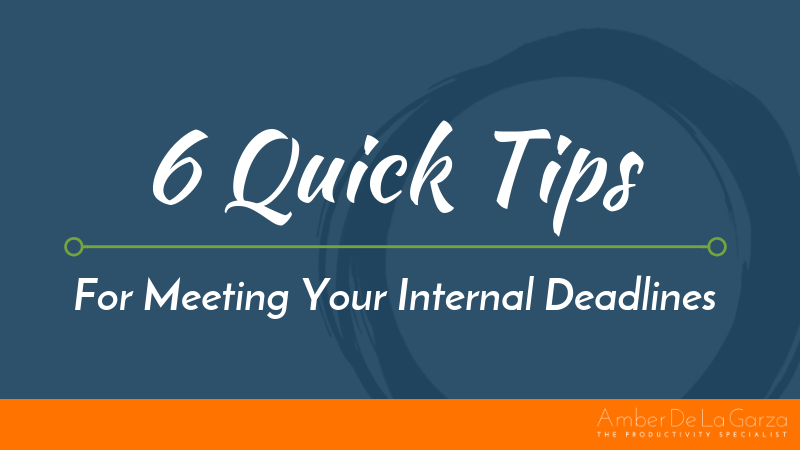 We discuss how surrendering to your season is always more productive than fighting it. Everyone loves a great comeback story. The greatest one in NFL history was the AFC wild card game of 1993 between the Buffalo Bills and Houston Oilers. The Bills overcame a 32-point deficit to win the game 41-38 in overtime. It was a fourth quarter to behold! Well, comeback stories aren’t only in sports. 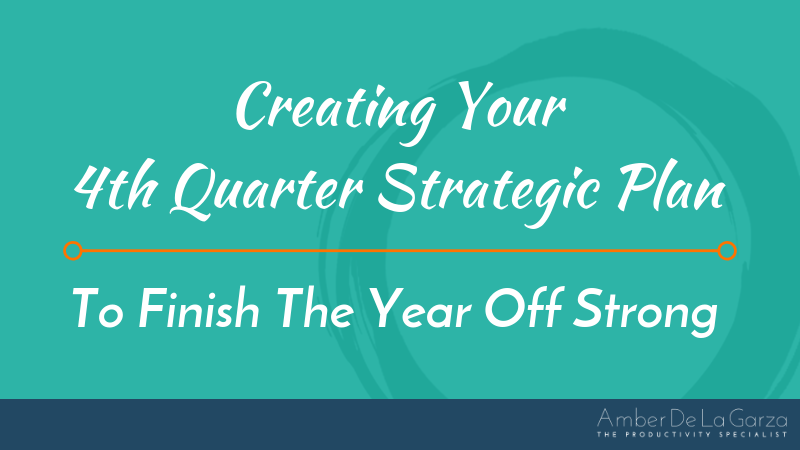 They exist in business, too, and you can live out your own comeback story in the fourth quarter of this year!